Apprenticeships will be given the same legal protection as degrees, allowing a clampdown on firms which misuse the term, the government has announced today. A plan to force public bodies such as schools, hospitals and prisons to hire apprentices has also been announced as the government sets the ball rolling on plans to create 3m apprenticeship starts over the course of this Parliament. The proposals from the Department for Business, Innovation and Skills, which will be introduced to Parliament in the autumn as part of the government’s enterprise bill, come after the department remained silent over concerns raised by sector leaders about apprenticeship funding. Sector leaders have warned the government not to leave providers short-changed after the Skills Funding Agency announced a delay to a decision on in-year growth requests, which will now not yet be made until after the budget on July 8. Having previously pledged to protect apprenticeship funding, the government has so far been unable to say whether this protection will include growth funding, which is given to providers where they have over-delivered on their contracts. 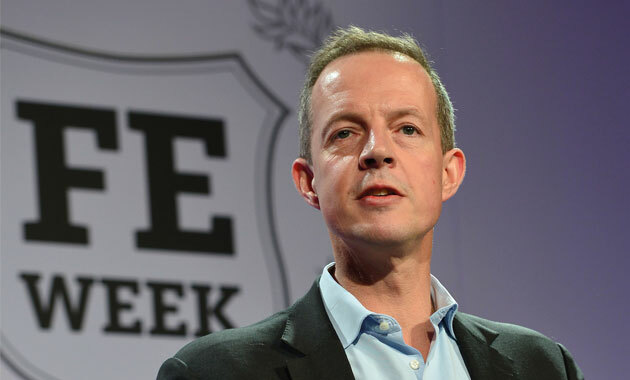 Announcing the new measures, Skills Minister Nick Boles said apprentices deserved their “moment in the sun” as much as graduates, adding: “Businesses know their value so it’s high time they were recognised both by the public and in law as being equal to degrees. What exactly is the Government saying here? (The BBC report reads differently from BIS’s own statement). Is it saying that to be called an ‘apprenticeship’ a programme of training must fall within the Government’s own Apprenticeship programme (and therefore count towards the 3m target), or is it saying that apprenticeship programmes which meet certain criteria can still both use the word ‘apprenticeship’ and remain outside the Government’s programme? It may well be the case that there are employers which wish to keep away from the Government’s apprenticeship programme, on principle, to avoid the associated bureaucracy (much better than before, certainly, but hardly non-existent), or because the subsidy on offer is too small to counteract the negatives – but still run good programmes and want to call them ‘apprenticeships’, so the distinction between these two alternatives matters. Giving apprenticeships the same legal protection as university degrees is a good move that will help more people realise that they are an equally valuable route for learning and starting a successful career. I take Iain McKinnon’s overall point. On balance, however, this (well, actually, both of the proposals headlined here, and not just the apprenticeship labelling matter)seems to me to be a pretty good thing, and long overdue. If it actually happens, then perhaps something similar can be achieved with the term ‘college’? Its indiscriminate, and sometimes frankly dodgy, use across education is unhelpful in many ways. At a pinch, some restrictions over using it in school settings would be at least a start.